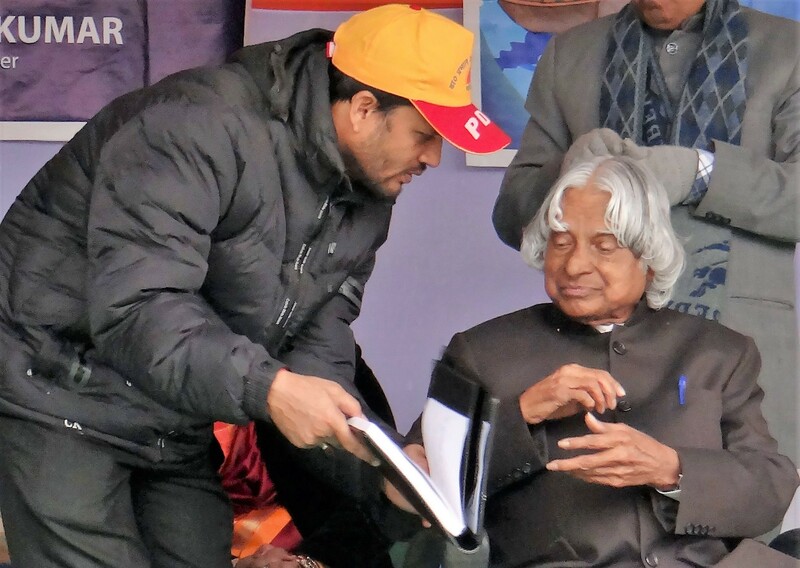 Our Volunteer introducing Dr. Prabhat Das Foundation to Mr. APJ ABDUL KALAM during a visit in BIHAR. Women empowerment Empowering women aims to inspire women with the courage to break free from the chains of limiting societal conditioning that have traditionally kept women suppressed. The foundation organizes women rallies, provides vocational education & other supports to women. 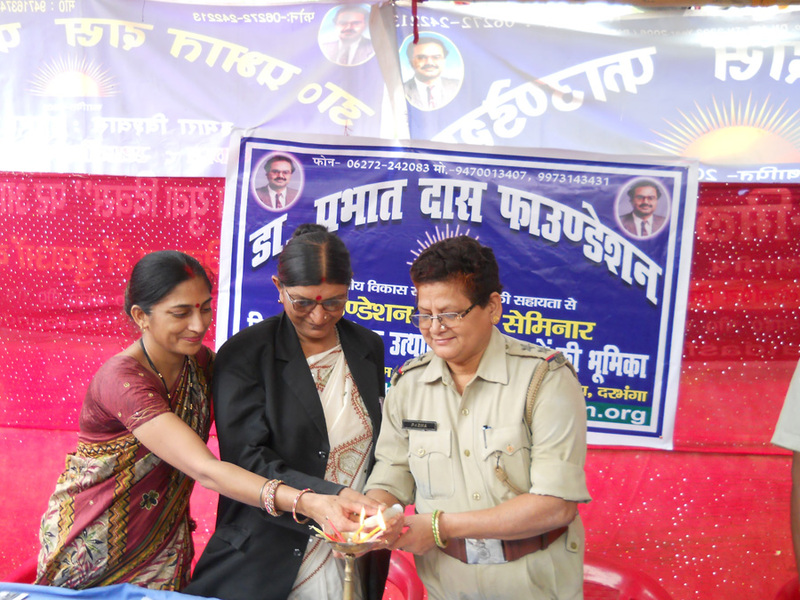 Women from different fields e.g., students, workers, doctors are active volunteers of this organization. Increasing public awareness Every month the foundation organizes various functions (e.g., debates, discussions) to make the public more aware about local & national problems. 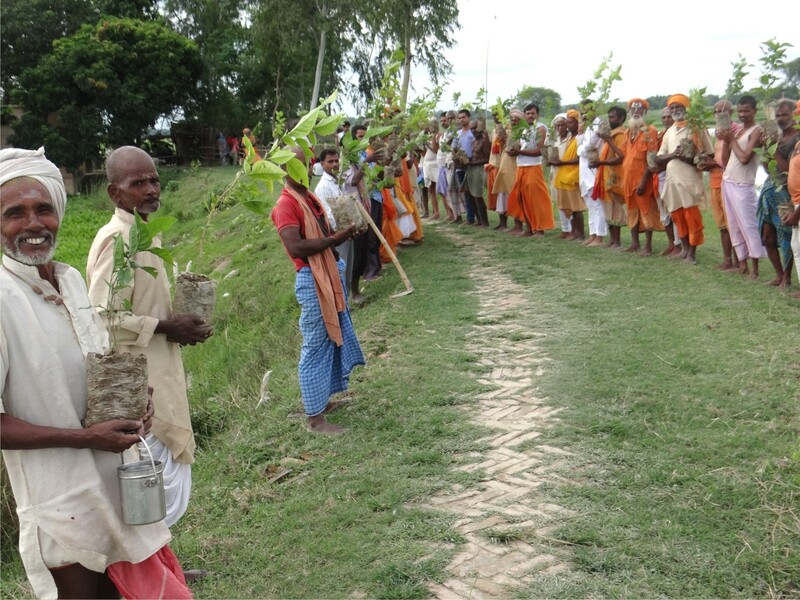 Tree plantation This organization encourages people to plant more trees. The volunteers of the foundation make people aware about environment and its effect on human life. Dr Prabhat Das Foundation sponsors plantation of trees at different public place. Sewing & tailoring training program There are several sewing & tailoring centers which are sponsored by Dr Prabhat Das Foundation. Majority of them work as mobile centers, camping at one place for a few weeks to months. Periodic competitions among students Every few months, Dr. Prabhat Das Foundation organizes quiz & various competitions among students at many centers. These competitions are held at Panchayat, Block & District levels. Different areas of competitions include general knowledge, mathematics, science, arts, debates etc. The successful candidates get prizes & sometimes financial assistance or scholarships. 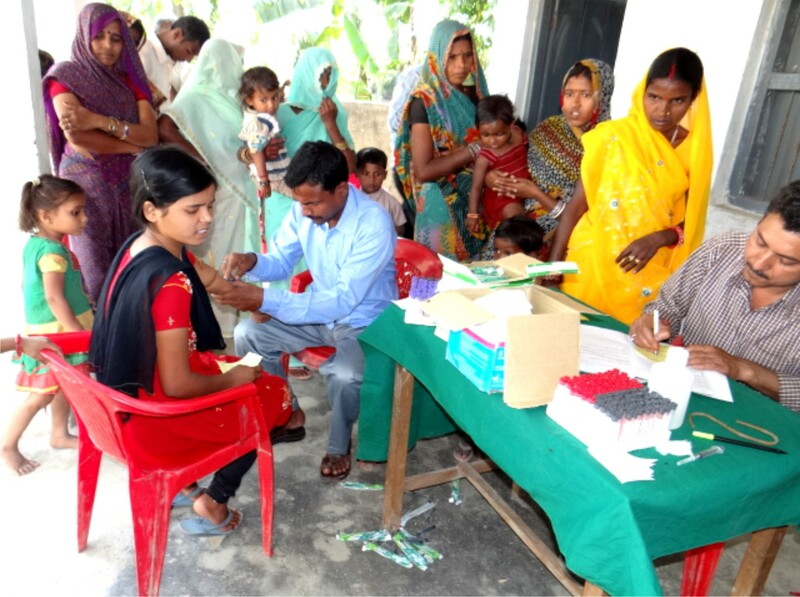 Free medical camps Dr. Prabhat Das Foundation organizes free medical camps for local poor people. Most of the times these medical camps have general physicians to provide medical care, but sometimes specialists (e.g. ; surgeons, gynecologists) are also available. Help during emergencies During floods, volunteers of Dr. Prabhat Das Foundation have worked hard to save lives. Flood is the commonest natural disaster in this area. Computer Literacy Course This organization provides computer literacy to poor students. There are several mobile computer literacy camps. A camp stays at one place for about one month and teach interested students the basics of computer use. Those who want to learn more are referred to other training centers. This organization provides computer literacy to poor students. There are several mobile computer literacy camps. A camp stays at one place for about one month and teach interested students the basics of computer use. Those who want to learn more are referred to other training centers. 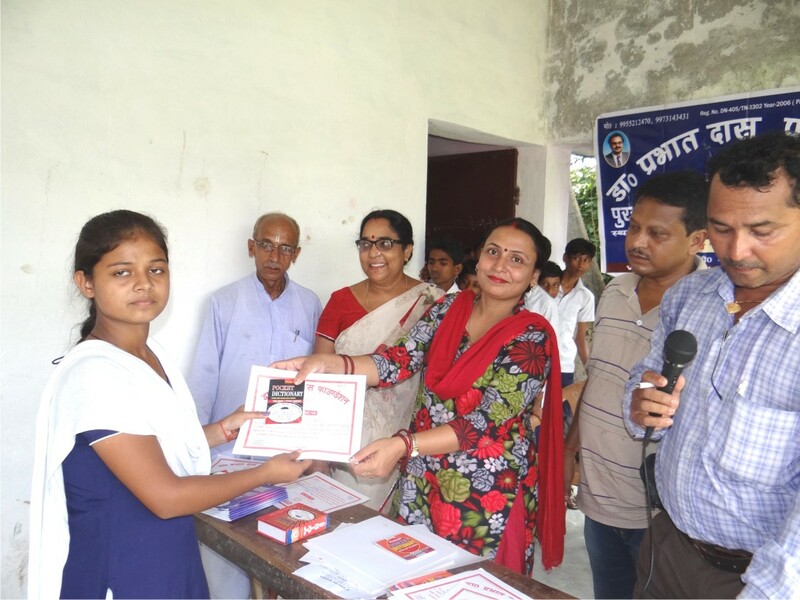 Every few months, Dr. Prabhat Das Foundation organizes quiz & various competitions among students at many centers. 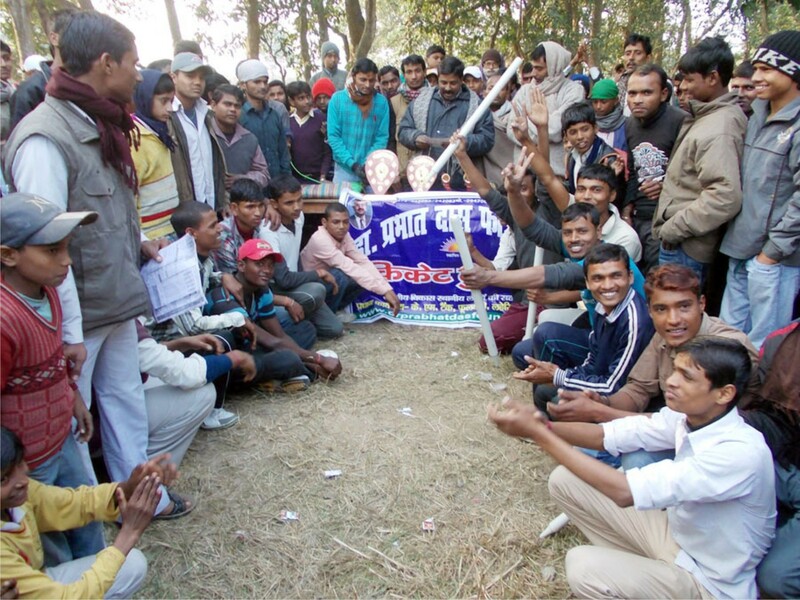 These competitions are held at Panchayat, Block & District levels. Different areas of competitions include general knowledge, mathematics, science, arts, debates etc. The successful candidates get prizes & sometimes financial assistance or scholarships. Dr. Prabhat Das Foundation sponsors different games & sports events. Talented sports persons are awarded prizes & certificates by this organization. 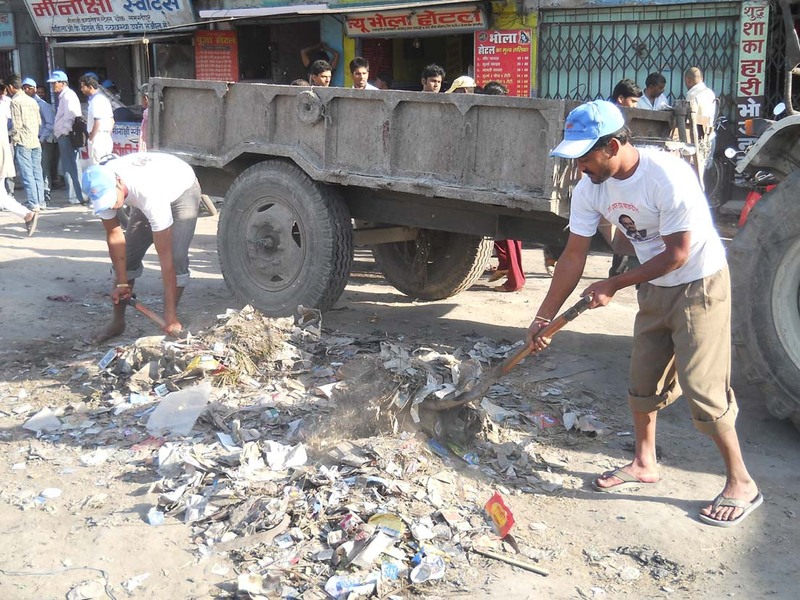 Periodically thousands of volunteers of Dr Prabhat Das Foundation take part in "Clean Your Village Movement". In this local society cleaning public places is considered taboo & is left for people of certain caste. This organization encourages people to plant more trees. The volunteers of the foundation make people aware about environment and its effect on human life. Dr Prabhat Das Foundation sponsors plantation of trees at different public place. Prabhat Das Foundation. Majority of them work as mobile centers, camping at one place for a few weeks to months. 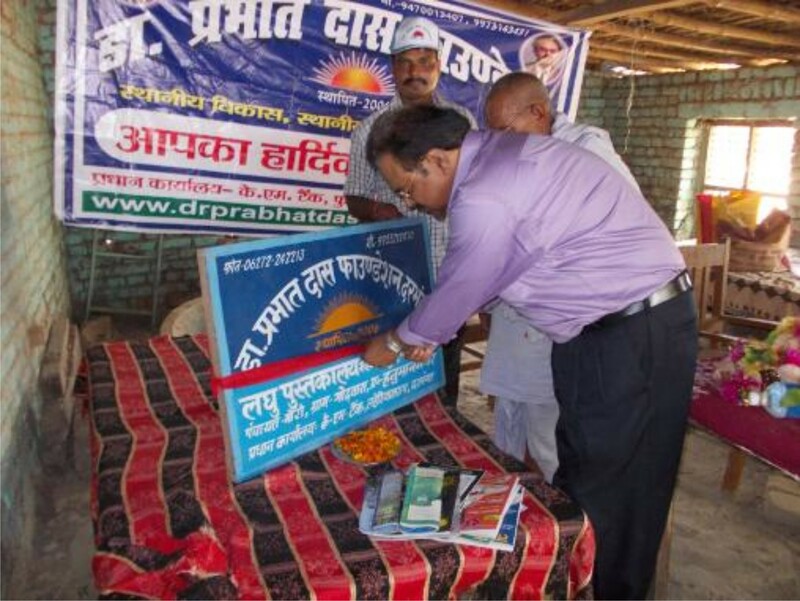 Dr. Prabhat Das Foundation organizes free medical camps for local poor people. Most of the times these medical camps have general physicians to provide medical care, but sometimes specialists (e.g. ; surgeons, gynecologists) are also available. 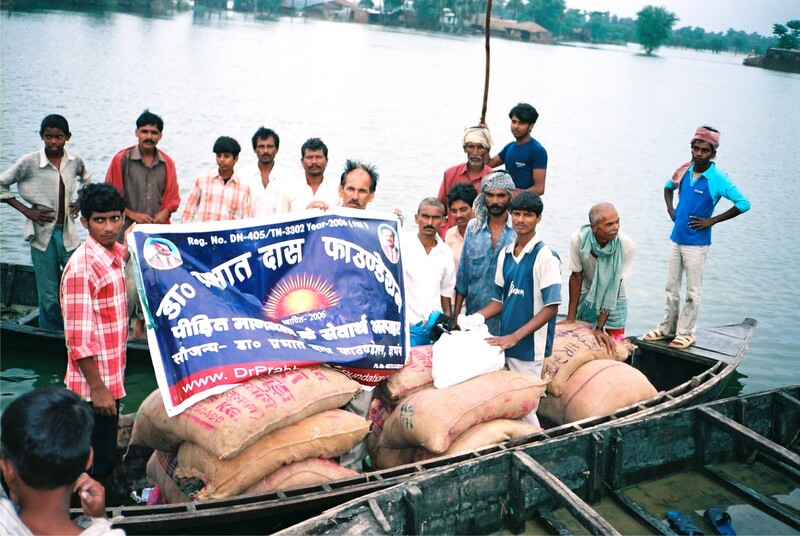 During floods, volunteers of Dr. Prabhat Das Foundation have worked hard to save lives. Flood is the commonest natural disaster in this area. Dr. Prabhat Das Foundation organised Cricket Competition at Watsan School, Madhubani among school children Date 30.12.2018. Dr. Prabhat Das Foundation is going to Organise a quiz and symposium on 10 and 11 January 2019 at MLSM College Darbhanga. 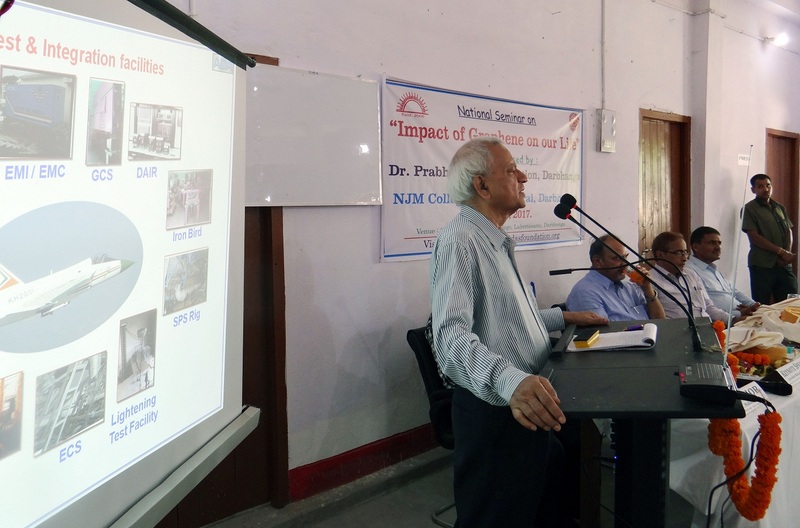 Dr. Prabhat Das Foundation is Organise a symposium on 11 January 2019 at MLSM College Darbhanga. Dr…. Free Sewing Training camp of Dr. Prabhat Das Foundation Since 01 Oct, 2018 in Ward 02, Sundarpur Beera (Dera) under Darbhanga District. Dr. Prabhat Das Foundation is going to organise a Symposium on “The Impact of Global Warming” on December 11, 2018 at University Dept. 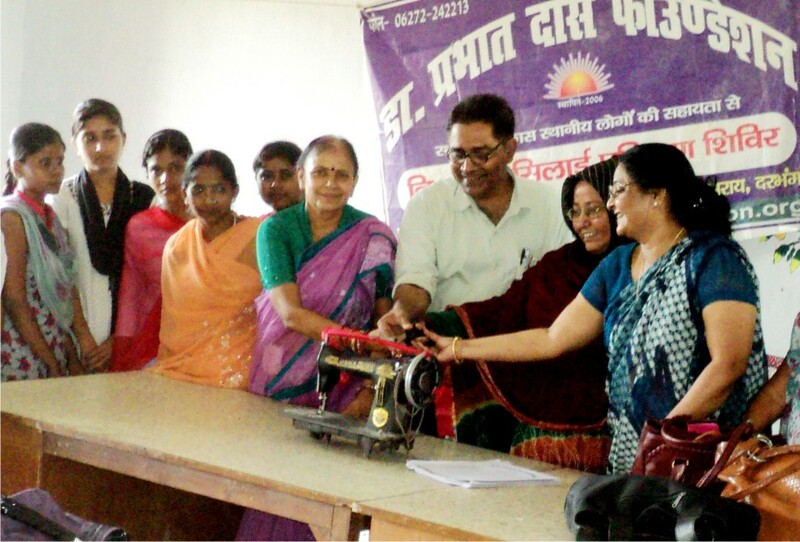 of English, LNMU Darbhanga Free Sewing Training camp of Dr….